Nissan decided to make the full use of the ad space at the Super Bowl XLIX and this time they decided to bring in a surprise ad that no one would’ve expected. 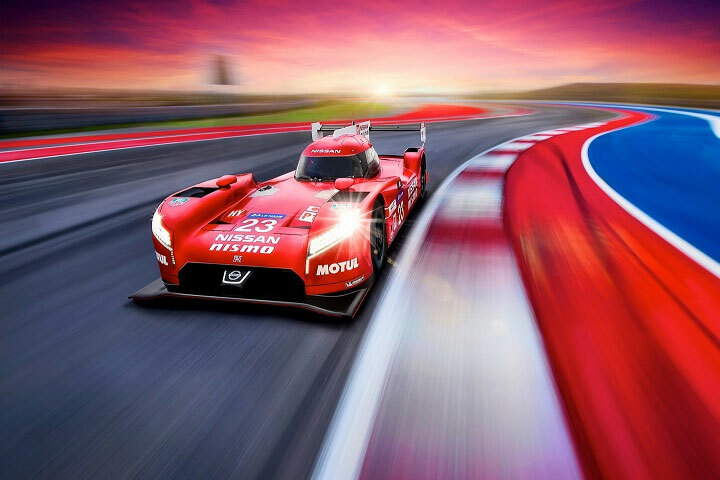 Nissan debuted an ad spot that introduced the new Nissan GT-R LM NISMO and announced that they will be using the vehicle for the Le Mans in LM P1 Class. 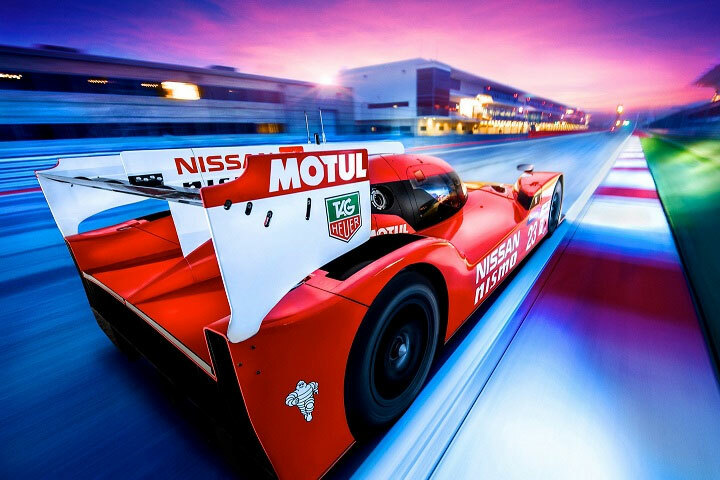 This is certainly a very interesting and unique car that most people will be excited to watch because Nissan will be competing the likes of Audi and Toyota and that too at the high end racing series with immense popularity. 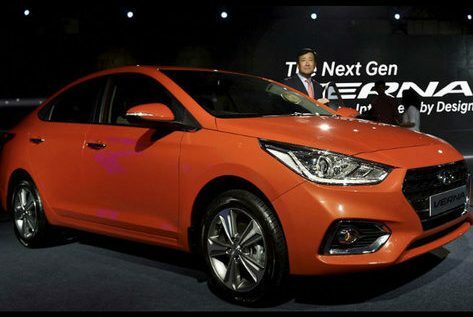 The ad clearly indicated that the new car is certainly going to offer tough competition and will incorporate 3.0 liter twin turbo V6 coupled to a kinetic energy recovery system. The car will be a front wheel drive which is also quite unusual because most of the cars at the Le Mans are rear wheel drives. The powerful engine will pump around 1250 horsepower and will have 1940 lb curb weight. It will also have a hybrid system that will have extremely high torque power. The new Le Mans vehicle will debut at the Chicago Auto Show next week.